Your garage door says a lot about your home. It’s usually the most visible feature of your home from the street. As such, a new garage door adds curb appeal and value. 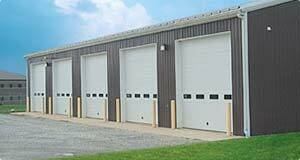 Durability, high quality construction, and low maintenance requirements are what you’ll get when you buy your overhead roll up doors from Sequoia Door. Your safety is important to us. 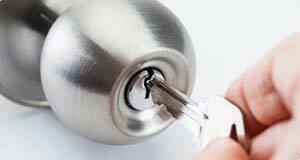 That’s why all of the technicians at Sequoia Door are Certified Registered Locksmiths and are fully bonded, licensed and insured. Don’t take chances, call us first! 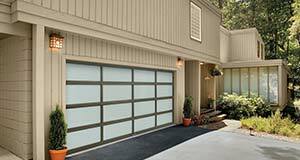 Sequoia Door Inc provides residential and commercial garage door installation, repair and maintenance, gate opener repair and installation, as well as general locksmithing and door closer services. Headquartered in Lindsay, our service area includes Visalia, Tulare, Porterville, Exeter, Farmersville, Woodlake and all points in between. With over 25 years of garage door and locksmithing experience, Sequoia Door will fulfill all of your door, gate, opener and lock needs.